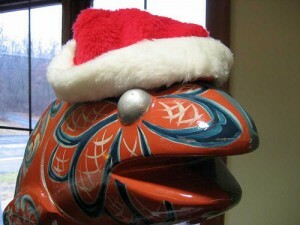 You can fish for Trout at Hidden Valley Park this XMAS. Here’s a new tradition for East Bay families. Christmas fishing. The state Department of Fish and Game this month is releasing thousands of trout into more than a dozen Bay Area lakes to the delight of local anglers. The department announced it would release more than 30,000 pounds of rainbow trout in Bay Area lakes during the month of December. Some of the fish weigh as much as two pounds.